Chic & Unique: Sonam Kapoor Just Introduced Us To The Pantashoes! Bollywood’s favourite fashionista, Sonam Kapoor knows how to pull off statement trends. Through her sartorial choices, she has redefined fashion for B-town. From wearing and walking for international designers such as Ralph & Russo to introducing new styles and trying out the latest runway trends, the style diva has aced them all. The actress is busy promoting her upcoming blockbuster Padman and as always, her style is taking the front seat. But this time, we are being introduced to a new bottom wear trend. 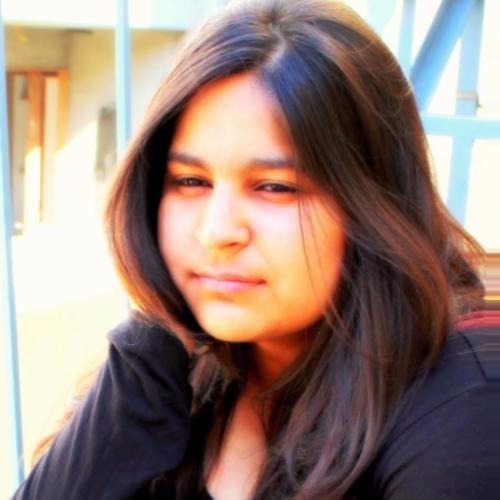 Her latest look styled by her sister Rhea Kapoor is quite refreshing. 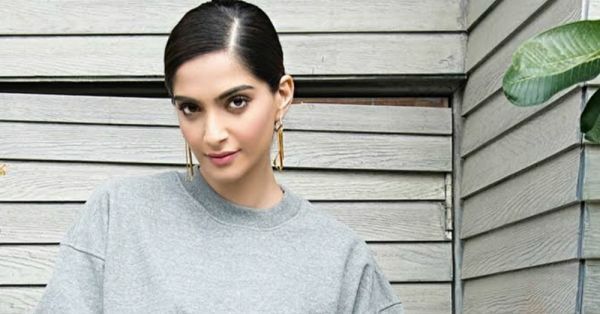 Sonam Kapoor was seen wearing a grey sweatshirt from Fear of God paired with black pantashoes from Balenciaga and structural earrings. Pantashoes, a hybrid of tights and boots is certainly one of coolest fashion invention of recent times. It’s made of stretchy fabric that fits like a second skin to offer a skintight look. This is one trend that’s appealing to all the fashionistas since it was first seen on Balenciaga runway! The inception of pantashoes can be dated back to a 1960s design called Pan-T-Boot, which was basically hosiery tights attached with boots. Although the issue was that it kept slipping down, unlike pantashoes. The spandex fabric stays put and fly button keeps it intact like pants, that’s what makes it a genius design. The style is already popular, internationally. Salma Hayek and Kim Kardashian have been wearing the trend and now we can thank Sonam Kapoor for bringing it to India in her cool divalicious style.